"REDEFINING POPS - CREATING NEW CLASSICS"
Sacramento State horn instructor, Pete Nowlen has been a member of the faculty since 1990. Mr. Nowlen was a member of the French horn section of the Sacramento Symphony from 1987 until 1996. He is an active orchestral and chamber musician and an international solo prize winner. 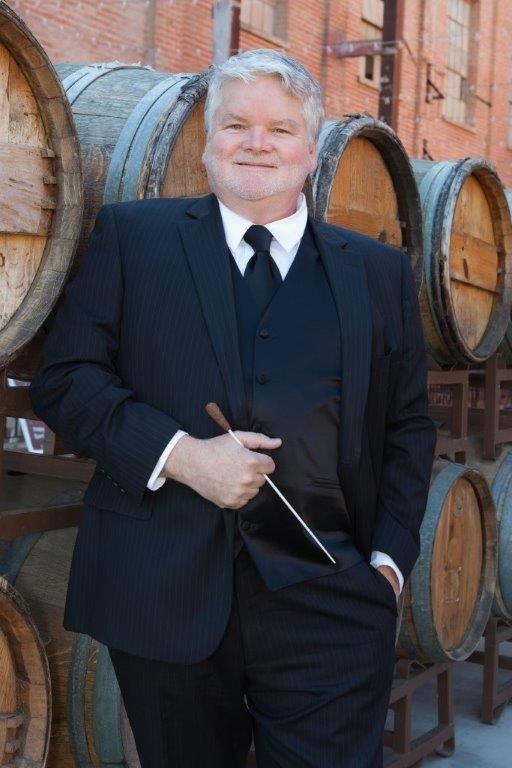 Orchestral conducting credits include the Sacramento Symphony, UCD Symphony Orchestra, CSUS Symphony Orchestra and the Music in the Mountains Orchestra. Pete has directed the concert band at U.C. Davis since 2002 and Fall Quarter Wind Ensemble since 1993.